Start saving for Christmas 2019 today and give your family the perfect Christmas. Choose from a huge range of gift cards and vouchers, including Smyths Toys, Asda, Amazon, Love2shop, Primark and JD Sports. Your customers get to choose exactly which gift vouchers and cards they want, you collect their regular payments and send them on to us. Once they’ve fully paid by the 1st November, we’ll send out their gift vouchers and cards. It really is simple. Being a Variety agent is so rewarding. You’re helping family, friends and work colleagues budget for Christmas so they don’t have to worry about how they’re going to afford the most expensive time of year. Plus you’ll earn commission. Help your family and friends get organised for Christmas 2019 by starting your own Variety Christmas Savings Club Agency. It pays to help others budget for Christmas. The more customers you have, the more commission you earn. Our marvellous range of gift cards and vouchers can be spent in thousands of high street shops, supermarkets, and online too. Help yourself and your family to enjoy Christmas 2019 without money worries, by saving for it throughout the year. Follow these 3 simple steps to get started! 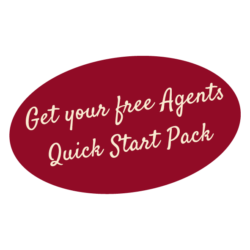 Request a FREE Agents Starter Pack by clicking on the link below. Tell you family, friends and work colleagues that you’re starting a Variety Christmas Savings Club Agency. Let them look through the Gift Card & Voucher Selection Brochure, and choose what they would like to order. Ask them to complete the Customer Order Form with their selection, and choose their savings plan. Don’t forget to fill one in for yourself too! Post the completed Customer Order Forms to us in one of the Freepost envelopes provided in your Agency pack. Once we receive your first orders we will register you as an Agent, process your Customer Orders onto our computer system, and send you your Agency Wallet. This will contain your Agency Number, and everything else you will need to run your successful Variety Christmas Savings Club Agency. We offer the biggest range of gift cards and vouchers, with many being exclusive to us. You and your customers can choose exactly which gift cards and vouchers you want, and in which quantities. Other Christmas savings companies try to restrict you by forcing you to buy certain vouchers in order to qualify for others. For instance, they insist that you buy £250 worth of Love2shop vouchers if you want to buy a £50 Morrisons voucher. We don’t do this. You have the freedom to choose what you want. 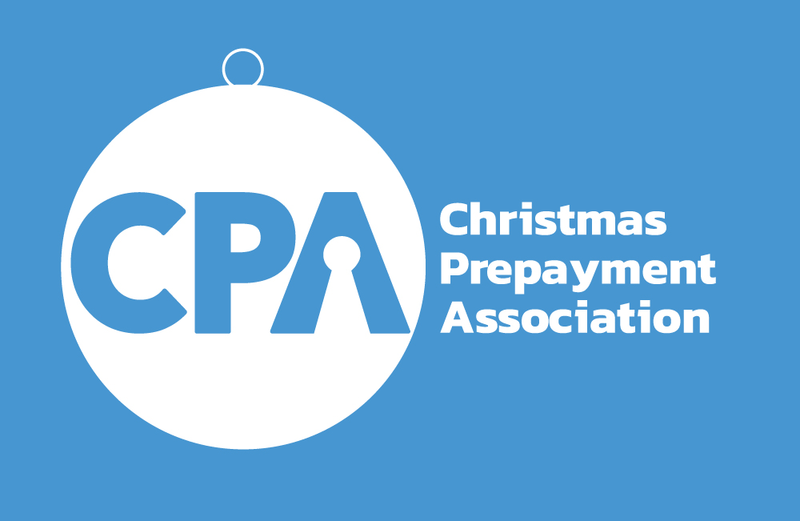 A recent survey found that the average household’s spend at Christmas was £835! There’s the Christmas night’s out, food, drinks and treats, perfect presents for all the family, new clothes, cards and decorations… and of course the tree! The expense of Christmas can put a huge strain on a family’s budget. What could be nicer than spending a happy relaxing Christmas knowing it has all been paid for in advance? By starting your own Variety Christmas Savings Club Agency you can help yourself, your family, and your friends to plan and budget for Christmas 2018. If you start on the 1st January, you and your customers will have the full 44 weeks to save, which means that for just over £10 per week, come Christmas, you’ll receive a whopping £450’s worth of gift cards or vouchers of your choice… save £20 per week and it will be nearly £900’s worth. Imagine a Christmas shopping spree with that amount to spend! Point out that with Variety’s fantastic gift card and voucher selection they can buy what they want, when they want, from the shops that offer the best value… it could be a bike, the latest mobile phone, a tablet or games console… virtually everything is possible to cover all their Christmas needs. Remind them that all their Christmas food and drink shopping can be taken care of too with Variety’s choice of FOUR of the UK’s biggest supermarket chains. Traditional food and drink ‘hampers’ always contain items that are never wanted, and they offer poor value for money. With supermarket gift cards and vouchers, they have to option to choose what food and drink they want, and to shop for the best bargains and when to buy them. Emphasise that Christmas will be easier if it is saved for throughout the year with small regular manageable amounts. This makes more sense than ‘forking out’ hundreds of pounds in the run up to Christmas and possibly relying on costly credit cards, overdrafts and loans to do it. Point out that a lot of the gift cards can now be redeemed online, so they can do their Christmas shopping from the comfort of their own home at any time of the day or night. We are always here to help, just get in touch if you have any questions!